First and foremost I want to thank all of you who purchased my sister's Candy Cane Pony Pattern. Since my sister who is blogless and doesn't yet belong (I'm encouraging her to join) to ravelry, I'm helping her out by publishing her pattern on my ravelry design page. 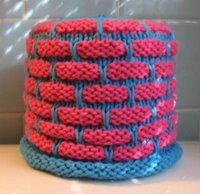 I usually offer my patterns for free, but this time I have offered the unique pattern for $2.00 through ravelry. I'm sending my sister all the proceeds from the sale after the fees are deducted. She is most appreciative for the money from pattern's sale and for my part in getting the word out about her cute Christmas ornament pattern. The feedback so far on the pattern has been very good. It is a quick, easy little project. The candy cane ponies make great stocking stuffers, favors, little gifts, package decorations in lieu of bows. Here's some very festive Christmasy ponies made by knit2purlone. They can be unicorns if that's what you are into. Add a pointy shell for the unicorn and use pastel yarn...that's what SweetMama (ponies, no horns) intends to do. If you want to make a more permanent ornament you can buy Cane Cane Pens and use them instead of real candy canes. Check out Mary Gildersleeve's. Or you can use plastic candy cane ornaments like the ones I found in Michaels. They go for $4.99 a dozen , but I was lucky to get them half off. You could even make reindeer out of them using pipecleaners for the antlers and red pompoms for the noses. Too cute! 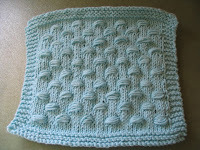 I've been trying to work on my Circle Square blanket for the Pine Street Inn. Very slow progress, but I feel the end is in site. I have just about one more row of seven squares to finish. I'm just about finished with the square on my needles right now. 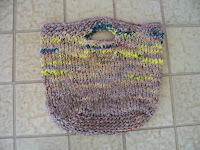 The countdown begins :) Hopefully I'll have it finished before the next Pine Street Inn Knit-a-thon in November 2012! Thanks to your sister (and you!) for sharing the pattern. I've got everything but the candy canes and will be good to go! Glad to hear it's quick!!! 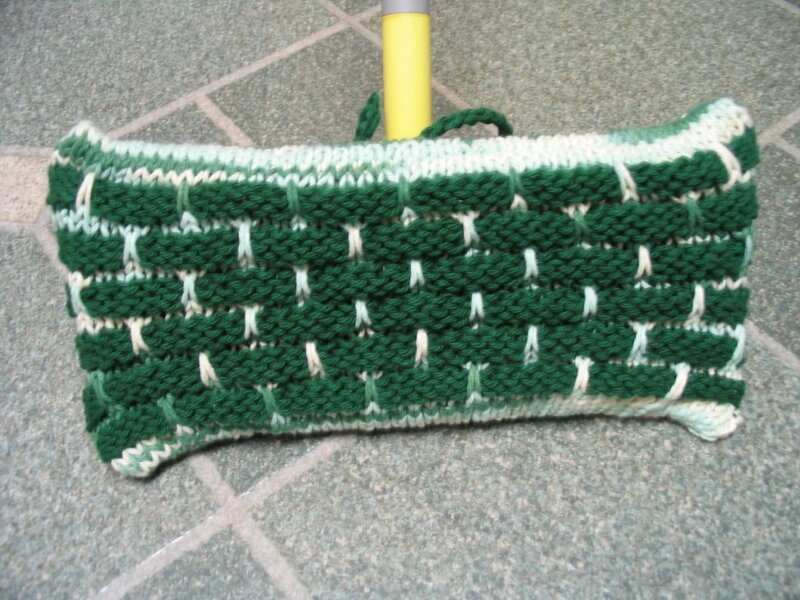 How fun to see the finish line for your blanket. Nothing like progress to provide motivation. I am feeling the same way. I only had one request from my mom for Christmas stockings, I had those done in November and now I too feel very stress free. I don't like the pressure of having to get something done at this time of year. I love those circle blankets and what a great cause!! Cute, cute pattern for the candy cane too. Thank you for your visit and your comforting words, both are appreciated. I keep thinking about these horses, they are soooooo cute, but I've not tried my hand with DP's, so perhaps I'll put that on my goals list for next year. The blanket squares are looking really good. Looks like you'll be done soon. Congratulations to your sister's success on her pattern! She must be absolutely thrilled. Love your blanket - that pattern is very striking! Me popping back in to say hi, making rounds today from Sandy's Space. Swinging by to say Merry Christmas to you and yours.